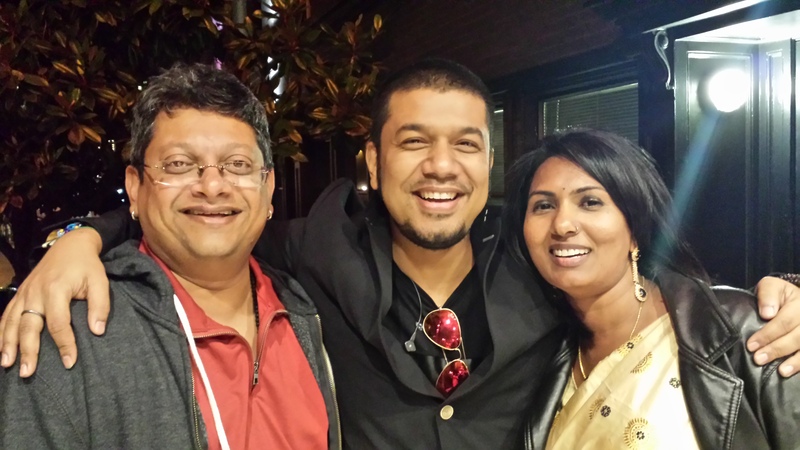 If there is one thing that would make me feel better than others in San francisco bay area, that would be Papon’s live in concert, for those who missed it, you missed seeing one of the most amazing performances…. 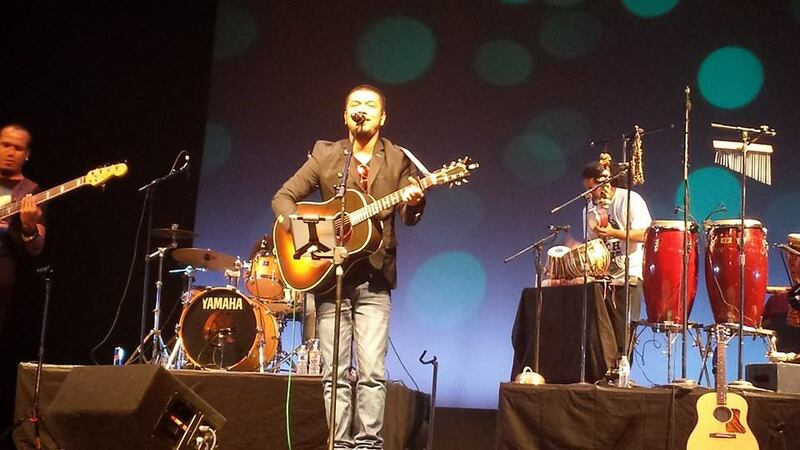 Papon is beyond being “an Indian Singer” when it comes to music because you cannot miss the universality in his outlook to music… taking folk and ghazals and transforming it into beats that can swing a hip…. he is your man for the music that can move the millions…..
What makes Papon stand out; I am not an authority on music, but I do understand when I hear music that I like and when I hear music that I love; Papon falls into love… A voice that kills you slowly and then revives you with an energy that will make you feel you have lived a lifetime…. Blending folk with a music to break the barrier of language, we all became Assamese when he sang his folks tunes… we became what he wanted us to be for that three hours….